At these exceptional Absinthes (extrait de fee and Songe Vert Absinthe), which can be produced only in small lotsizes, the focus was concentrated especially onto the thujone-level and its narcotic effect. At many Absinthes the producers assert, that these would have a thujone content "up to 35 mg/Kg", but exactly the "up to" shows the difference. 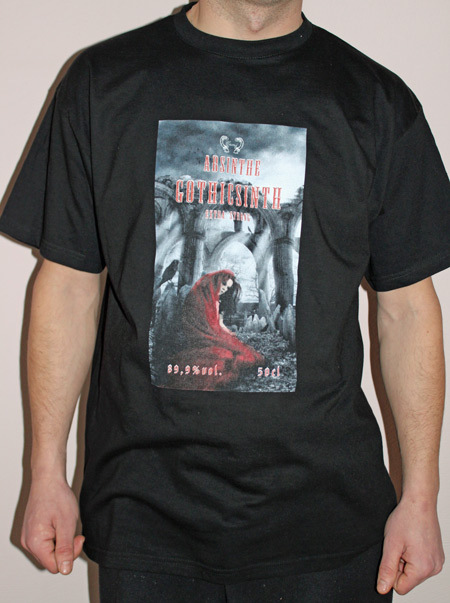 The earlier strongest absinthe had a thujone-level of 31-35 mg/Kg. At these new absinthe brands from us we reached in our 7 month lasting development time almost the legal thujone-limit of 35 mg/Kg thujone: Now we can hold the very small tolerance between 33-35 mg/Kg thujone. At many competition products was measured at examinations a thujone level of 31,8 mg/Kg. At our first examination of Songe Vert Absinthe, which describes the first serially produced lot size (220 bottles) at this Absinthe, was the result: 34,074 mg thujone per Kg!! Of Course this very small tolerance can only be hold, if You also accordingly often measures! This fact explains also the higher price of this bitter spirit. But then You can be sure in every case, that none will pretend You a "wrong" high thujone level! During the production process exclusively only natural products will be used. For the green colouring, which differs these products from Gottesauge Absinthe and Tempel Absinthe (La Bleues), will be used only absinthe typical herbs, also Hyssop and Pontica. 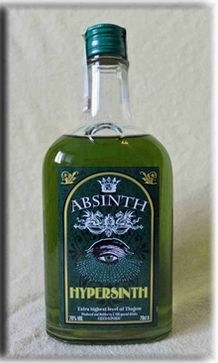 Other Absinthe producers often use extracts of spinach or stinging nettle, which influence the taste negatively. 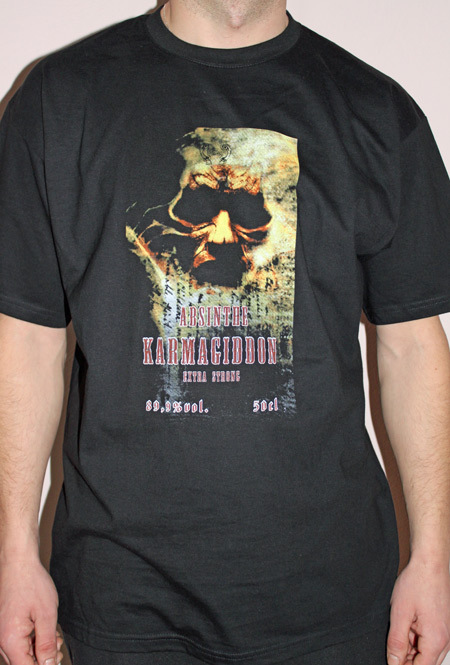 Such negative extracts You will never find in our Absinthe brands. 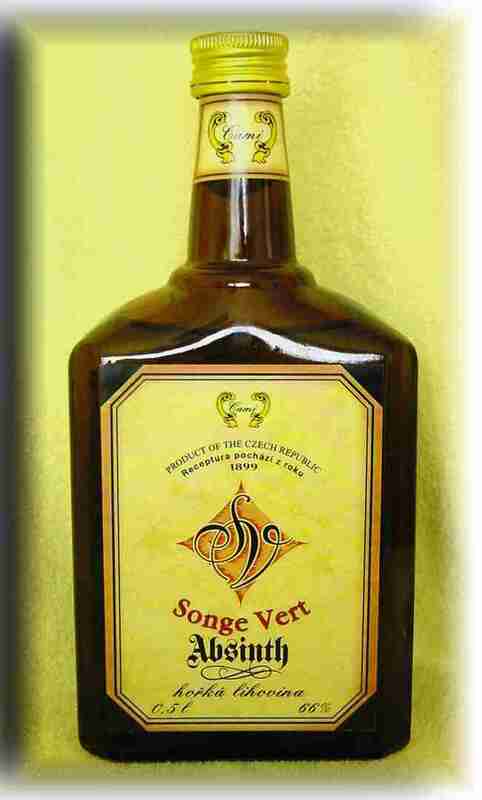 Songe Vert Absinthe (Green Dream Absinthe): Smaller Anise content, but smoother taste. 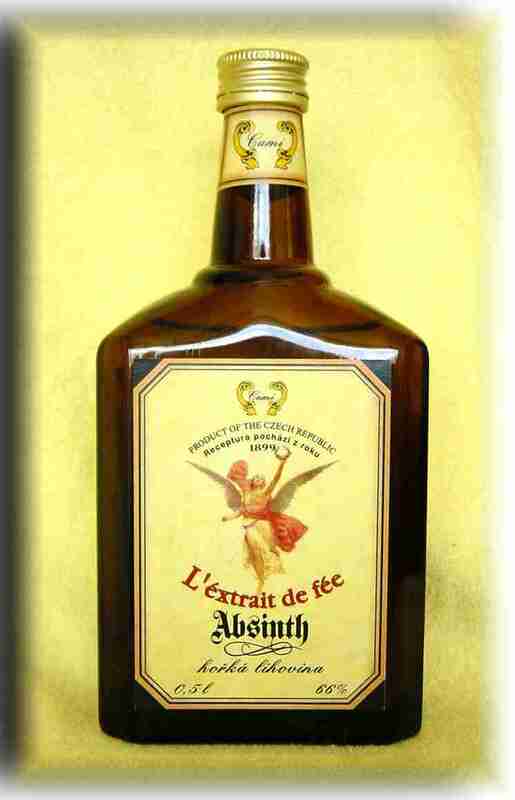 L´éxtrait de fée (Extract of the fairy Absinthe): Contents more Anise, but not too much of it. More intensive taste.